CinemaNext, the European specialist in cinema exhibitor services (Ymagis Group, ISIN: FR0011471291, TICKER: MAGIS), today announced the official opening of CinemaNext Middle East & Africa (CinemaNext MEA) in Jebel Ali Free Zone, located in Dubai, United Arab Emirates, and the appointment of cinema industry professional Francois Inizan as its General Manager. “I am thrilled to be joining CinemaNext at a time when we are growing our footprint in these emerging economies, and ultimately we want to become a key partner for Middle Eastern and African cinema exhibitors,” explains François Inizan. “Through this new implantation we aim to further strengthen our position and contribute to the excellence of the moviegoing experience in emerging cinema markets like Saudi Arabia and Africa. Our portfolio of hardware and software solutions as well as our cutting-edge innovations such as EclairColor HDR, Sphera Premium Cinema and EclairGame have proven to be efficient & quality-driven. We are eager to meet industry leaders and key decision makers at the CinemaNext MEA booth at the 4th annual Theme Parks & Entertainment Development Forum Middle East in Dubai on May 7-9." 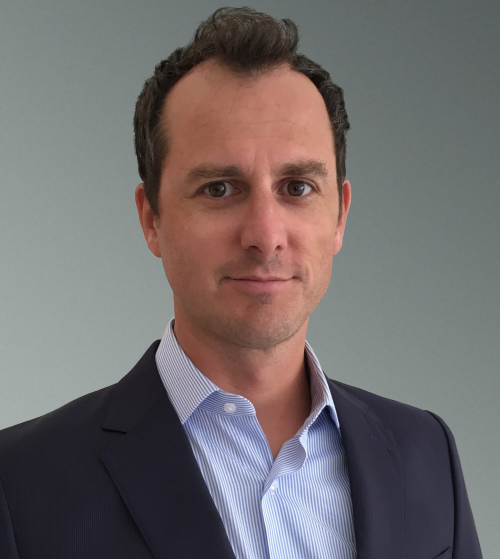 Francois Inizan began his career in 2001 as Senior Business Development Manager with management consulting company Altran before joining technology giant Oracle as European Key Account Manager five years later. In 2009, he took on his first international position with telecom company SpeedCast in Hong Kong as Regional Sales Manager. Inizan joined the motion picture industry in 2013 when he began working for3D technology solution provider Volfoni 3D. Working from Hong Kong as Regional Sales Director for MEA, he was promoted in early 2017 to Global Head of Sales, relocating to Dubai. CinemaNext is the largest cinema exhibition services company with 29 offices located in 26 countries. It provides smart, comprehensive solutions across the board, from projection equipment, audio systems, central systems, cinema outfitting and seating, content management, 3D projection systems & glasses, TMS, digital signage and screens to consulting services. Our clients enjoy the highest level of reliability and lowest cost of ownership through our various services: consulting, design & project management, equipment sales and financing, installation, maintenance, support (NOC), online monitoring, spare and consumables, service agreements and supply chain & logistics.